The second edition of PSL has started with new colors. Lahore Qalanadars too, will go in to the tournament with a replenished zeal and enthusiasm. They need to put behind everything that happened in the last season and use the talents of their players to win this time or at least, perform as expected. The team of “zinda-dilan log” is captained by Brendon McCullum who has proved his worth in the past innumerable times. Lahore Qalandars is crammed with big hitters of the ball. 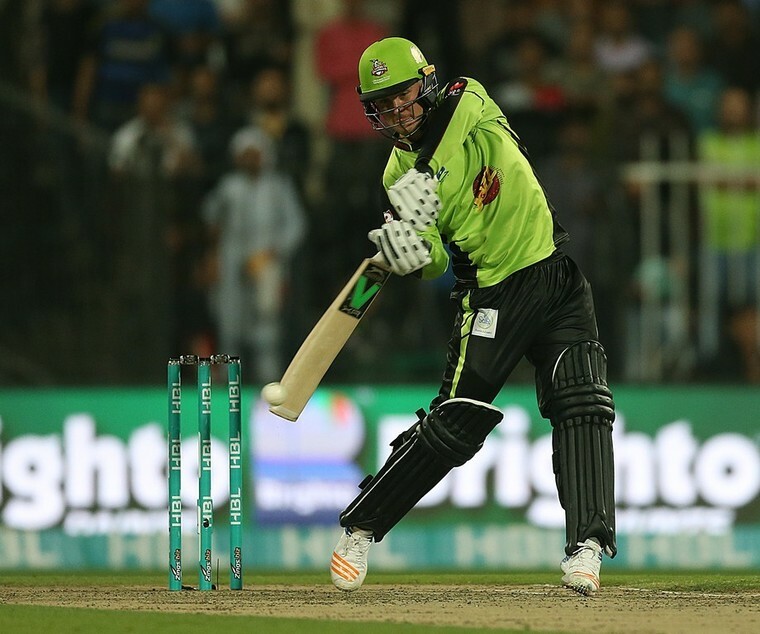 In the lights of McCullum, Umar Akmal and Jason Roy, Qalandars can challenge the bowling line-up of any opposition. Brendon McCullum is a batsman of one-of-his-style. He has proved his supreme talent, brutal hitting and innovative shot selection millions of times and this tournament will be no different. The opposition needs to catch this fish early otherwise they will have to face the music. Jason Roy has given a new dimension to modern batting since his arrival in the international arena. With his fearless batting and remarkable footwork, he is a disaster for the opposing side when he gets going. Umar Akmal, as we all know, is a sheer talent with every shot at his disposal. When it’s his day, it’s nobody else’s day: He will make sure that at that day, he takes his team to the victory stand. The middle order is glued together by Muhammad Rizwan, Delport, Zafar Gohar and Fakhar Zaman. Most of these batsmen are young, energetic and determined to prove their value. All of these average above 20 in the T-20s which shows they can bat considerably well. They can convert singles to doubles, hit boundaries and bisect the field easily. With a combination of right and left-handers among them, they can cause problems for the bowlers to keep their line accurate. There are a lot of youngsters in the team ready to depict their talents on the field. Ghulam Mudassar and Usman Qadir are decent players that can bat and bowl both. Alongside Fakhar Zaman and Zafar Gohar, these players give flare to the team with their fielding, quick running and improvised batting. Time will tell whether Lahore Qalandars can perform according to the expectations of its supporters. PSL and its management have done a remarkable job since they started. Now the addition of 6th Team will add more excitement and entertainment to this league. 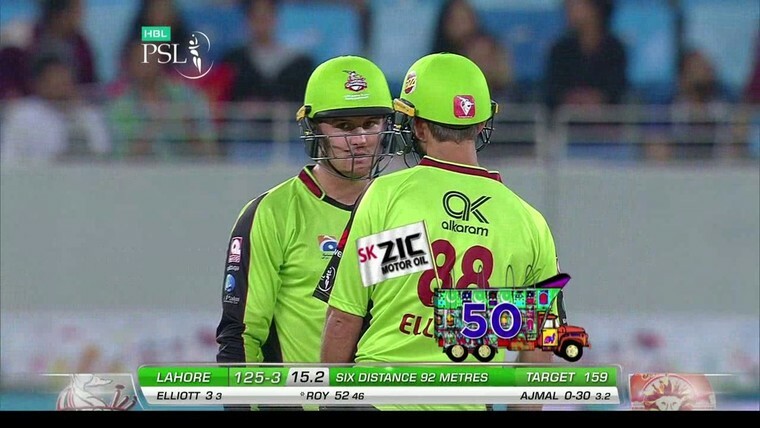 I've just watched the Opening match of Multan Sultans here https://multansultan.com.pk/sultan-xi-vs-toofan-xi/ and what believe they will be the tough competitors in PSL 3.